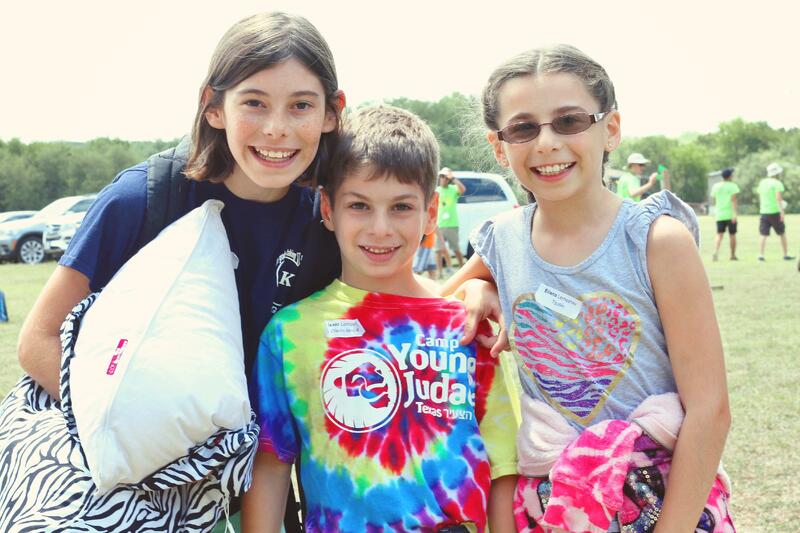 On Closing Day we invite you to come to camp to pick up your campers. Like on Opening Day, we will open the gates at 11:00 am and direct you to your campers' cabins. There you can meet their counselors and see their summer homes. Ask your kids to take you on a tour of camp and show you some of their favorites places and tell you about their favorite activities. Once you've retrieved your campers' belongings, head to the Chadar Ochel (Dining Hall) and enjoy lunch before you hit the road. You'll be able to meet the rest of the staff, schmooze with parents, and even register for next summer. We will wrap things up and send you on your way by 12:30 pm. Want to get the whole travel picture? Read up on Opening Day, too.